Are you running a charity or fundraiser? Then you know as well as anyone that choosing the proper promotional item goes a long way to ensuring financial success. 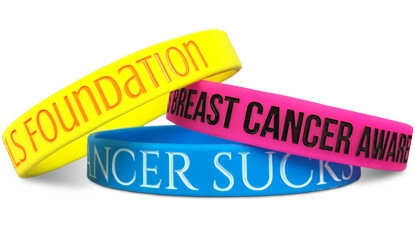 Our Charity Bands have quickly become the #1 promotional item in the charity industry. These bands are universally recognized as a type of badge of honor, a show of support, for various causes around the country and even the world. 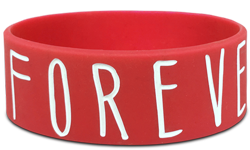 If you want an inexpensive promotional item for your next charity fundraiser, look no further than our custom Charity Bands. 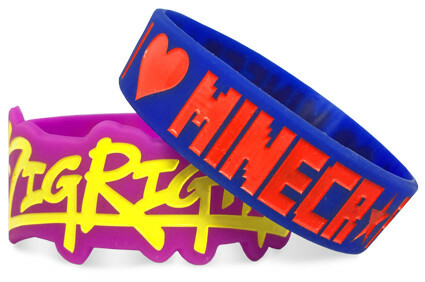 Start Making Your Charity Bands!